Loved this book. 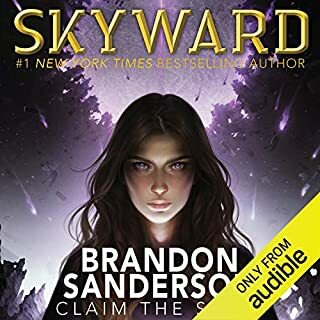 Is there nothing Branndon Sanderson cannot pen that dosen't wrap me up in his worlds? I dont think so. This series really captured the feel of the firefly series, as it was intended to. I truly enjoyed the series from beginning to the end. 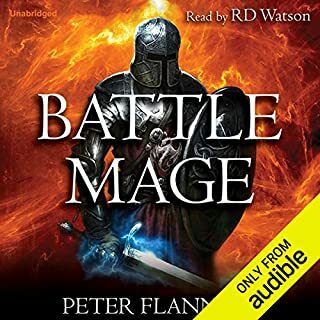 it was a great listen, I want more book, much more book.I am really looking forward to book 2. My son picked this book out. I wasn't really expecting that much. but I ended up really enjoying the book. I found myself feeling for the characters it was honestly upset when Badness befell them. I'm going to have to watch out for the next when he puts out and I guess read the other one he has is out. Don't hesitate to purchase this book! it's fun and engaging from beginning to end. PANCAKES! I Want to like this book. 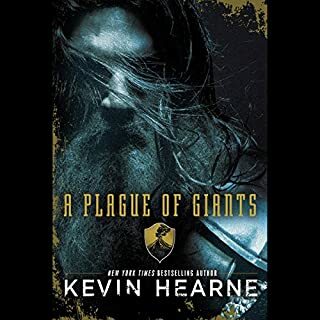 The parts of the book I can understand, read by the always awesome Luke Daniels are a new and different flavor from Kevin Hearne, and I have enjoyed those parts of the book. However, Xe Sands is hard to understand at speaking volume. I also could not differentiate between the first two character voices. I had to turn my car stereo up loud enough that it was uncomfortable to listen, just to understand what Sands was reading. 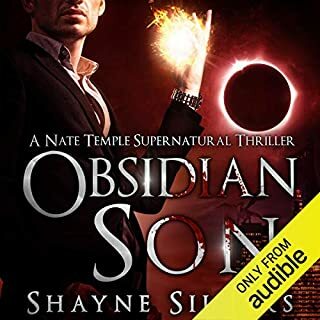 This Audio book needs to be re-read by someone who can enunciate, or remastered to clarify Sands voice. 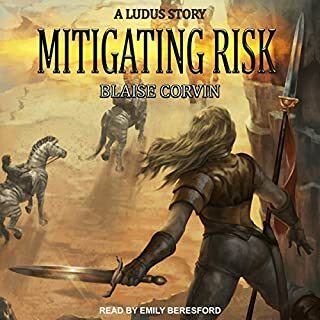 either way I am disappointed by Xe Sands performance in this audio book. 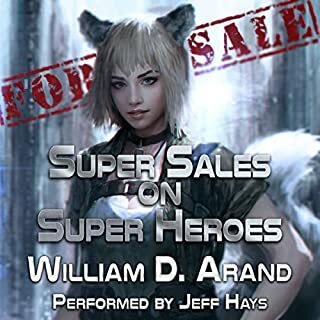 I really enjoyed the story.However the narrator's Howard Cosell esque reading made this story difficult to listen to. he added pauses and inflections that just didnt fit. I would say it sounds like a computer reading but that might be insulting computers. 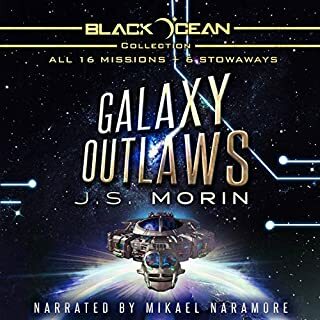 I will buy the next book in the series but I hope he has a better narrator next time like, Branson Pinochet, Luke Daniels, or James Marsters.